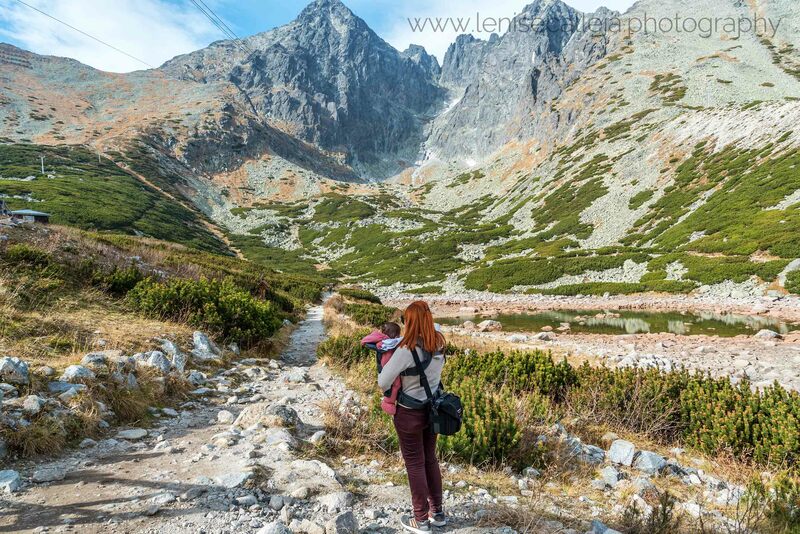 Is it possible to combine travel, photography and carrying around a 4 month old baby with you? I had been asking myself this question for quite some time and planning this trip was a big headache. I wanted to choose the perfect destination, as well as trying to make a good deal being low season. The answer to my question is neither yes or no. It is possible to travel with a baby, however we had to make some compromises of course. It involves extra planning, extra effort while you are around, extra stuff to carry and saying goodbye to some activities that cannot be done until your children grow. Before making up your mind to travel with a baby you must be sure of what you are doing and what you will be facing. 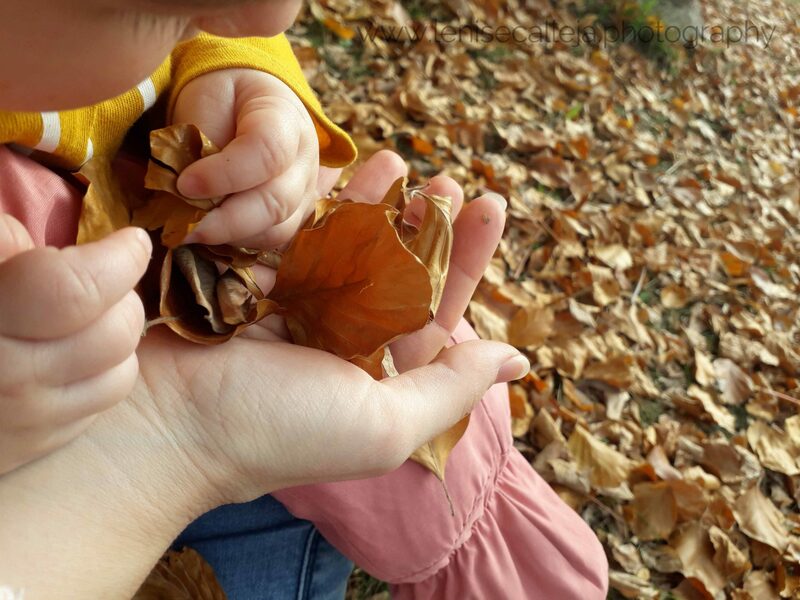 In my opinion to enjoy a trip with a baby, you must be really passionate about travel, so much so that your wanderlust must supersede all the extra efforts involved. If you are ready to make the step, here are some points and tips to travel with a baby. We needed to get to our destination during daylight. We love mountains and international airports are usually far from such places. We needed to get an early morning flight to reach our destination before it got dark. The flight had to be a short one (not knowing how our baby would react to the air pressure on the plane). We needed accommodation that could provide a cot and a kettle. It is important to find a place that is safe (in my opinion the safest options are to keep away from busy cities and places that require extra vaccinations or medications). Practicality is also a key factor; I cannot imagine myself travelling in undergrounds with a push chair. We prefer hiring a car and stop in small villages, but this is up to your preferences. Our priority was the safety of our baby. We didn’t want to travel before giving her the first dose of vaccines (after 4 months). Of course this is not mandatory but we preferred to be on the safe side. 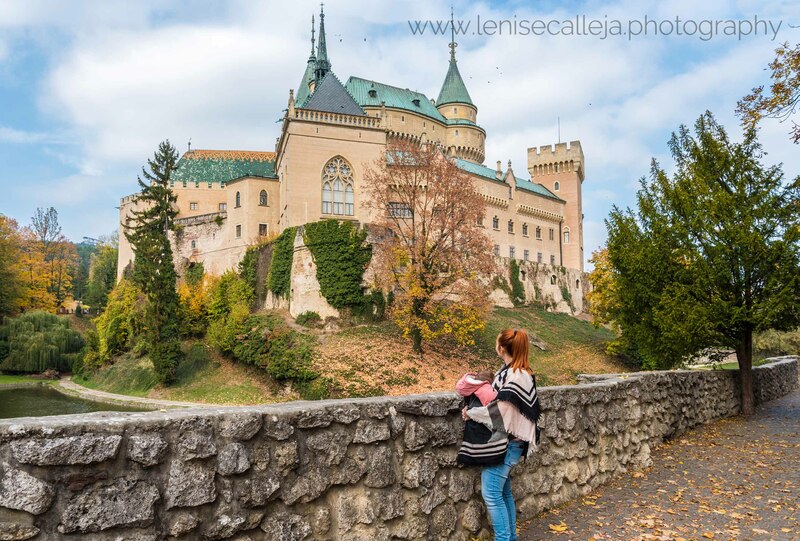 Slovakia ticked all the boxes with the extra of being a budget-friendly destination. Read more about our stay in Slovakia here. Our flights were overall very smooth, our baby slept most of the time. Apparently air pressure had no effect on her ears. However to be on the safe side, when she was awake during landing or take off I breastfed her (since my child does not like dummies or bottles). Carrying your baby in a harness is the easiest way. Your hands are free and you can carry your bags, eat and obviously take photos 😊I also suggest taking a pushchair with you to put your baby in when she sleeps. Packing is the key. All the baby stuff for 5 days can fit in a hand luggage. Make sure to have enough outfits and changes, extra nappies, medications etc. Ask your pediatrician to give you a list of medications you need to take with you. Flexibility is another important element when you are travelling with a baby. Be ready to change plans and have a plan B in case something goes wrong. With a baby you won’t go trekking if it is raining, if your baby gets upset or is hungry you will need to stop and feed her. Breastfeeding is very practical. By the time we went abroad my baby was still exclusively breastfeeding and this made things a lot easier. Less stuff to carry and as soon as she started complaining milk was readily available. You do not need to worry about carrying formula milk, bottles, hot water, sterilising and cleaning equipment. Goodbye nightlife! By nightlife I do not mean party hard until the sunrise (I have never done that while abroad). However in the evening we had to stay inside. That means no sunset photos, no dinners at fancy restaurants etc. To be sure to get a good night sleep we needed to keep our baby’s routine: wash, feed, sleep. Returning with a night flight was an unhappy decision for us! At this stage our child’s routine is very important. Our baby fell asleep at the airport, however the very kind airport security requested me to remove my adorable sleeping baby from the harness, which obviously woke her up! Putting her back to sleep while lining to board the plane was surely not an easy task. Infants under two years travel almost for free. You only pay taxes for flights and there are usually no other expenses for accommodation or entrance fees. You need to make the most of this time window. Your baby will change from day to day. Planning from months ahead can prove to be useless. If your baby made frequent naps for the first months won’t mean that this routine will last forever. During the time we were travelling our baby was 4 months old and she was sleeping almost through the night (we were lucky I know). When we were planning the trip back in August this was not the case. We were lucky that the situation improved, however you need to be ready should things get worse. This trip helped me get to know my baby much better. While at home I am always on a rush preparing food, washing clothes, shopping for groceries and another thousand things to do. While we were travelling I had more time to understand my daughter’s needs. We had more time to play her and show her around. She seems to be an outdoor person just like her mother 🙂 Moreover going around helped her sleep much easier and she hardly ever cried. I firmly believe that travelling has taught me much more about this world than 20 years of schooling (this is coming from a teacher by the way!). This is especially the case for a person living on a tiny island like Malta. I want to make sure that my child learns from first hand experience about this world; seeing lakes and mountains, riding trains and cable cars, hearing different languages and meeting different people. She is still young and she will not remember anything yet, but the gaze of amazement in her eyes when I show her around are the most beautiful memories I will ever have. This trip was the one I appreciated most in my entire life. I have never been so grateful for having some relaxing time! Travelling is the only way for me to have a break and there is no better way to spend my time than exploring new places. Having a baby does not mean that you have to stop doing what you love. It will be harder of course, I cannot deny that. However the joys of having a child grow up to be a citizen of the world will pay back that extra effort.